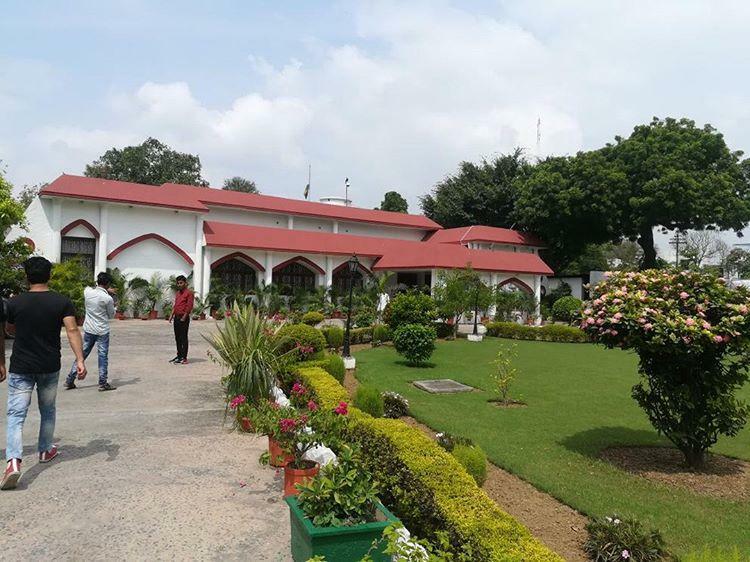 Aligarh, August 24: The Proctor Office of Aligarh Muslim University (AMU) has asked students to obtain written permissions 24 hours before staging Dharnas (Protests), gathering for peace and candle marches and holding public meetings. In a notice issued today, Prof Mahmood S khan, Officiating Proctor said that obtaining prior permissions for the protests and marches will help facilitate the Proctor Office to examine the request in right perspective and to make necessary arrangements. He added that students are supposed to strictly follow the orders, failing which appropriate disciplinary action shall be taken as per AMU Students Conduct and Discipline Rules. Prof Khan also said that applications for permission of protests and marches uploaded on social media shall not be accepted.